If you are a huge fan of Prince, then you will be pleased to learn that his music is coming to Apple Music and Google Play Music in February. 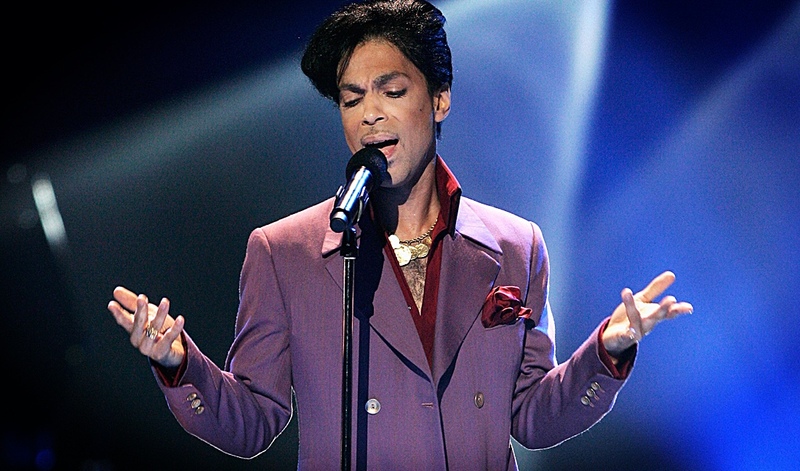 Despite having millions of songs on its roster, Apple Music, Google Play Music along with others lack a very key artist from their repertoire: Prince. But according to a report by The New York Post, that’s all about to change on February 12th. Prince’s most popular songs are set to rock most streaming services beginning Feb. 12 — the night of the Grammy Awards, a music insider told The Post on Monday. At the time of writing, Prince’s music is only available to stream on Tidal, with the artist pulling all of his music from other streaming services nine months before his death. Thankfully though, it appears as though streaming services might have hit the jackpot, and on February 12th, at the night of the Grammys, Prince’s music will be back to stream on Apple Music, Google Play Music, Spotify, Pandora, Deezer and more. For the first time in 19 months, Prince’s Warner Music Group albums — including hits like “Let’s Go Crazy,” “Purple Rain” and “When Doves Cry” — will stream on Apple, Spotify, Pandora, Google Play, Deezer and other outlets, the insider confirmed. The Warner songs are currently available only on Jay Z’s Tidal service. Only albums from Warner Music Group will be available to stream though. Albums recorded under different labels are still being negotiated, and hopefully, even more good news will be with us soon. Whenever that happens, we will update our readers accordingly. Deals for Prince’s music outside of his Warner contract, including thousands of unreleased songs presumed to be in his much-discussed “vault,” are still being negotiated, sources said. Prince coming to music streaming services in February is extremely great news for music lovers. And with services like Apple Music, Google Play Music and Spotify already commanding a giant share in the streaming business, adding such a legendary artist on top is simply an icing on the cake.